Graduating seniors in Drew County who have participated in county, district, or state fairs (arts/crafts, pageants, livestock and etc.) 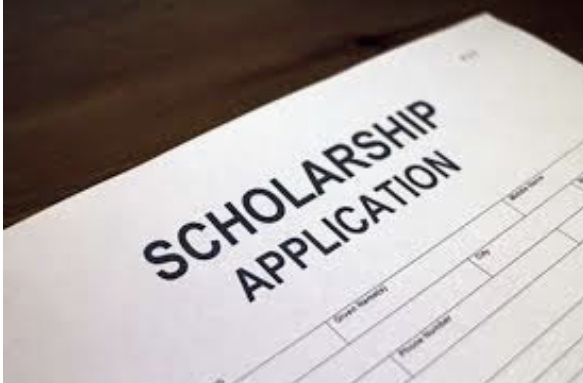 have the opportunity to apply for the Arkansas Fair Manager’s Association Scholarship. 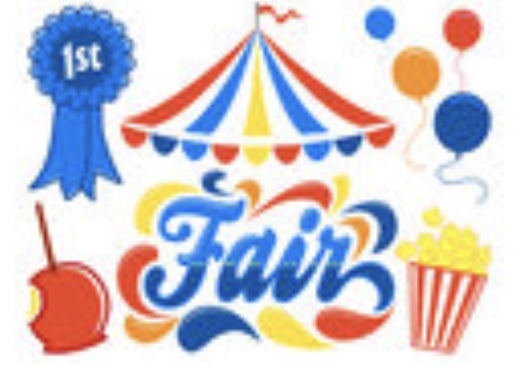 Applications are available by contacting Tammy Stain at 870-723-9282 and should be completed and turned into the Drew County Fair Board by March 1, 2019. This entry was posted on Thursday, February 21st, 2019 at 9:43 am	and is filed under Fair. You can follow any responses to this entry through the RSS 2.0 feed. You can leave a response, or trackback from your own site.